Polo Ralph Lauren is a pinnacle of fashion and design. 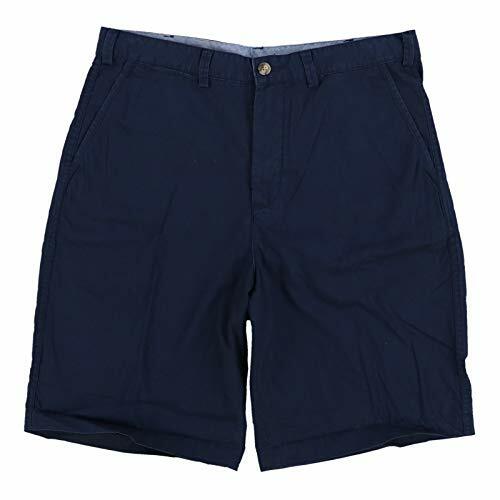 These relaxed fit shorts are a must have for any man's wardrobe. They feature the signature embroidered pony logo on the back. For versatility, the inseam can be rolled to change the desired length. These shorts also feature an interior drawstring for a perfect fit. Stay in style with Polo Ralph Lauren this season.